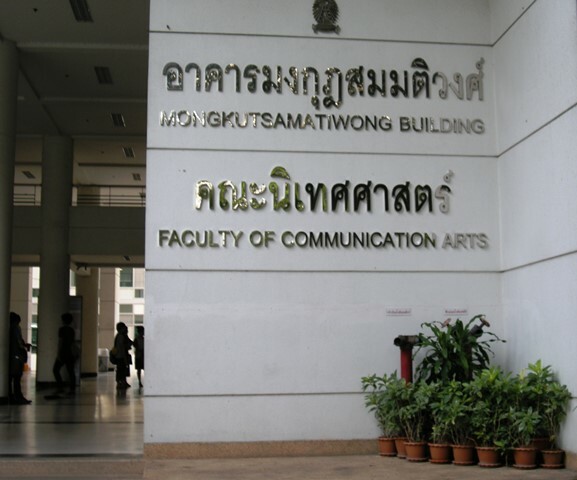 Planning for the 1st International Corporate and Marketing Communication in Asia Conference to be held in Bangkok on November 18-19 is progressing well, reports Prof Tom Watson. He has just returned from meeting his co-organisers Assoc Prof Jirayudh Sinthuphan and Assoc Prof Saravudh Anantachart of Chulalongkorn University. The conference, organised in collaboration by Chula’s Faculty of Communication Arts and BU’s Media School, has attracted interest from across Asia and the Middle East. BU’s involvement is supported by FIF. The international review panel has chosen 30 abstracts from ten countries with a broad range of topics and approaches.